An acoustic guitar lesson on how to play "More Than a Feeling" by Boston from their 1976 debut album. In 1999 it was named the 39th best hard rock song of all time by VH1. 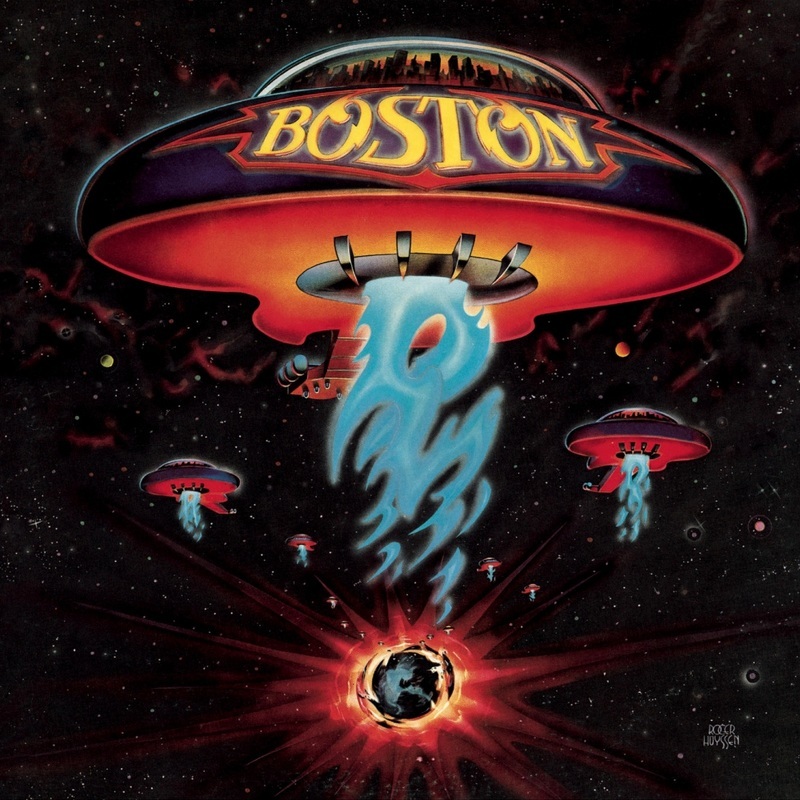 It took Tom Scholz over five years to complete the writing and recording of this and five other songs from the album. Arguably Boston's greatest song, this one's a real masterpiece. A lot of this part was originally played on a 12 string. Great writing, lyrics, amazing singing, awesome guitar parts, great drumming and flawless production. When you really listen to this, you can tell an enormous amount of time and effort went into it. If you learn this acoustic part you've automatically covered 99% of the electric part as the electric rhythm mirrors the acoustic in a lot of sections.